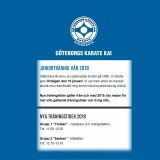 Swedish Karate Kyokushinkai are proud to invite you to the 7th Swedish Open Knock Down Tournament 2018, 22th of September. 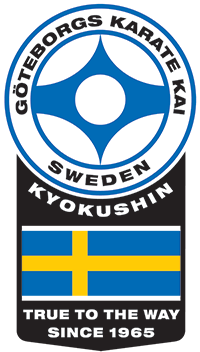 Hosted by shihan Howard Collins and shihan Brian Fitkin in Gothenburg. The tournament is open for all Kyokushin fighters, but there will be a limit of 16 fighters in each category. 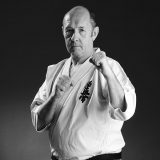 Rules are going to be Kyokushin international Kumite standard. As usual SKK will serve a meal on the tournament day and all fighters and coach will be invited for the Sayonara Party after the tournament. 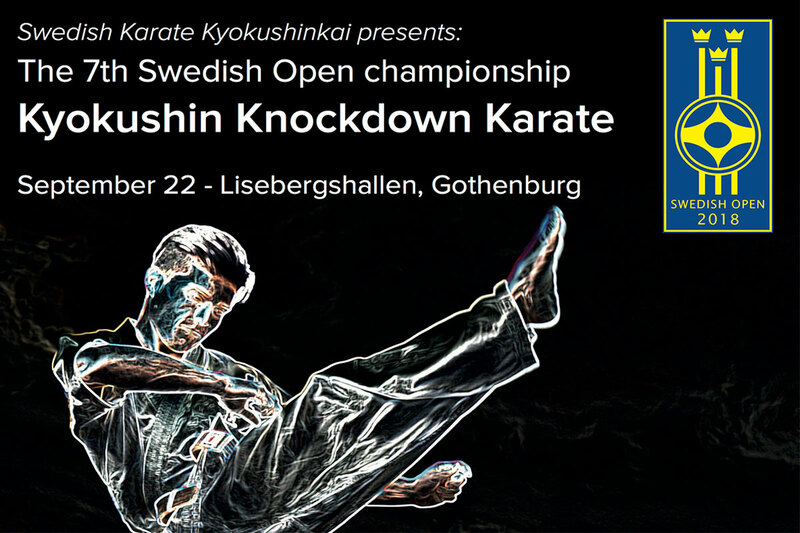 For more information visit the homepage http://www.swedishopenkarate.com. The Swedish Open is coming soon, its not only fighters and referees we need but helpers. Once every two years you can do something.